From July 8th to November 2nd 2008, the Braunschweigisches Landesmuseum held an exposition on Grimme, Natalis & Co, and their most famous product, the BRUNSVIGA calculators. They were the first industrially produced pinwheel calculators in Germany, and were also sold internationally, to help revolutionize the office world. Since an exposition is always a temporary thing, and this particular one contained a lot of objects that were and are of lasting value to the community of collectors of mechanical calculators, I contacted the organiser of the exposition, Mrs. Jasmin Ramm-Ernst, with the question whether the museum would allow to post my pictures of the exposition on the website, as a kind of virtual memento, with pictures of machines that would otherwise sit in storage. She countered my proposal with an even better one, and sent me a DVD with accompanying material and all the images and videos her husband Olaf Ernst had recorded at the exhibition, so that this part of the website can be a complete virtual representation of the Brunsviga expo in the Braunschweigisches Landesmuseum. I am convinced it will be of great value to those of you who never made it to Braunschweig in 2008. I wish to extend a sincere thank you to Jasmin Ramm-Ernst and Olaf Ernst for making the material out of which this website is built available, as well as to the Braunschweigisches Landesmuseum for authorising this virtualisation and translation of their exposition. All the pictures in the rooms are clickable - click any picture for a detailed page on the content of that particular display cabinet. Click the wall plates for a translation of the text contained on them. In the mean time, it has been 10 years since this exposition took place. 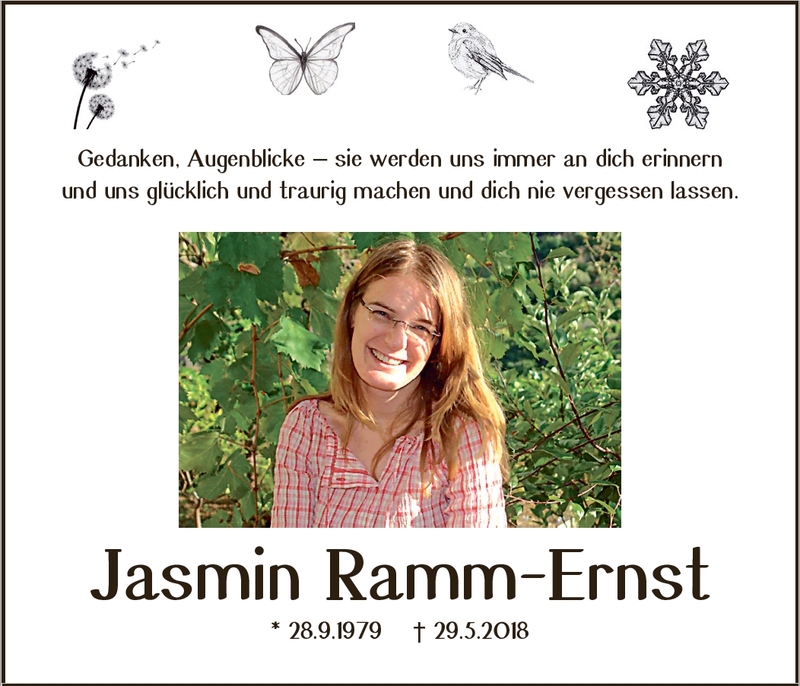 Dr. Jasmin Ramm-Ernst has been fighting leukemia for the last few years, with ups and down, but despite a strong will to survive, and all possible reasons in the world to do so, she has finally lost this battle on the 29th of May 2018. Kind people ought not to die young, but fate can be cruel... Jasmin was a good friend and a good and careful scientist, who has done much, both to increase our understanding of the early history of Brunsviga and the societal circumstances in which this novel product had to be marketed and sold, as well as helping to unlock the calculator collection in the storage rooms of the BLM for access to the collector community. It is with great sadness therefore, that I dedicate this virtual exposition, which she originally put together, to her memory.